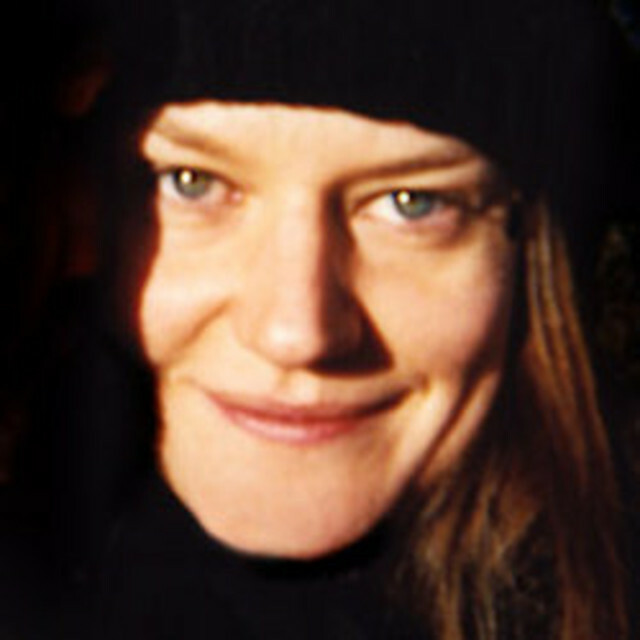 Mona Kuhn was born in São Paulo, Brazil, in 1969, of German descent. She received her BA from The Ohio State University, before furthering her studies at the San Francisco Art Institute in 1996 and then at The Getty Research Institute, Los Angeles in 1999. Her work has been exhibited, and is included in public and private collections, internationally and in the United States. Kuhn’s first monograph, Photographs, was debuted by Steidl in 2004 immediately followed by Evidence, also published by Steidl and released in 2007. The images appearing in Evidence were photographed entirely in France, where she resides each summer. Mona Kuhn's third monograph, titled Native, is an unfolding visual story with images taken in her native country Brazil. She is currently working on the fifth monograph, titled Bordeaux Series, to be released in the Fall of 2011. Mona Kuhn has lectured about her work at the Cincinnati Art Museum, North Carolina Museum of Art, Georgia Museum of Art, Museum of Photographic Arts in San Diego and the International Center of Photography in NYC. Currently, Mona lives and works in Los Angeles.